School is out and its vacation time. 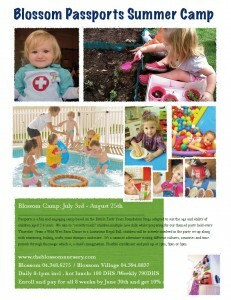 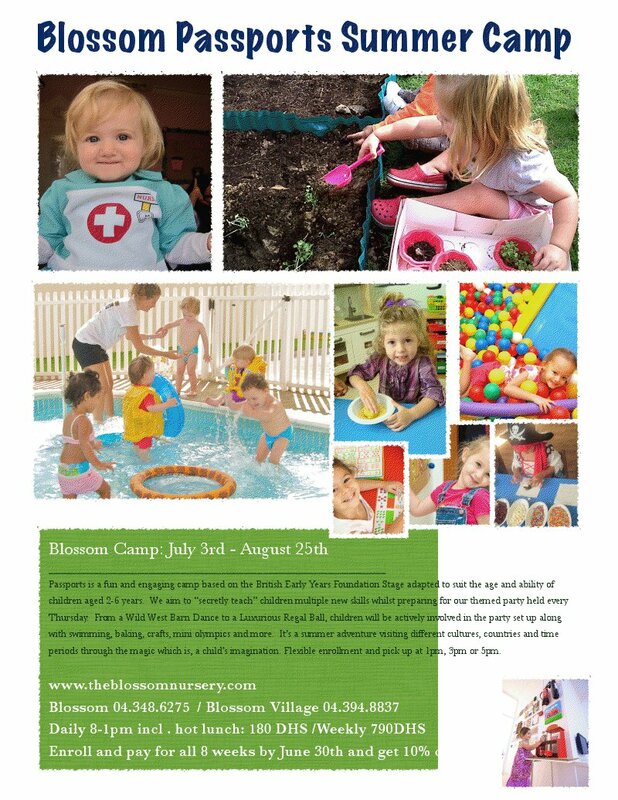 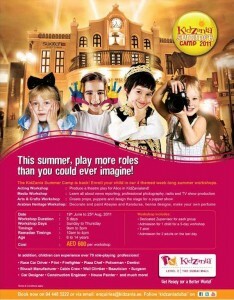 Summer camp to the rescue! 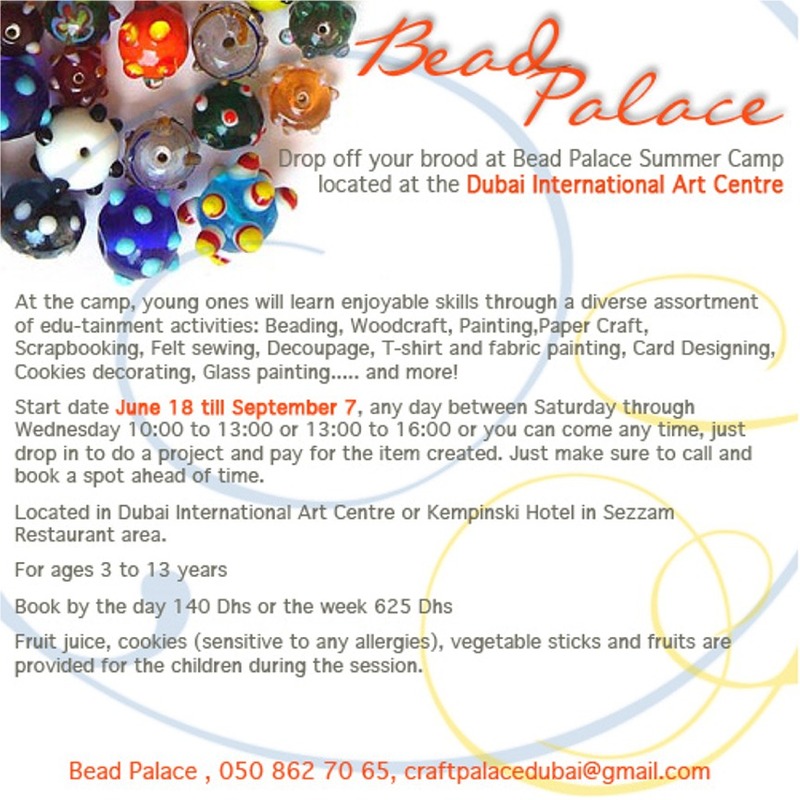 Whether their passion is football or painting, there are plenty of options in Dubai to choose from. 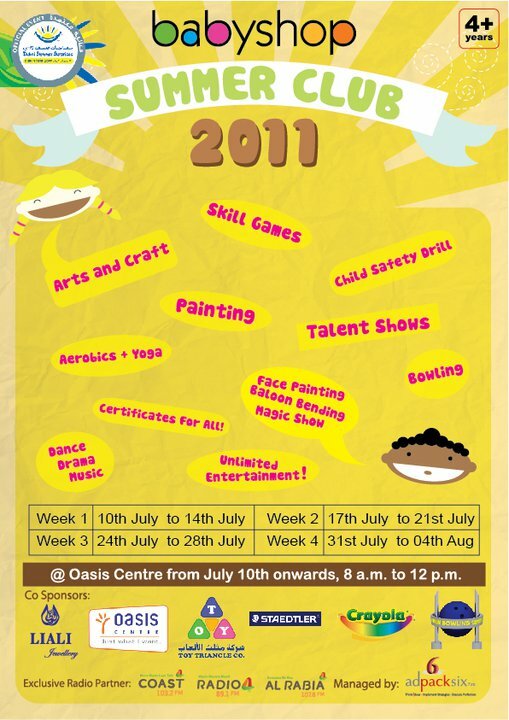 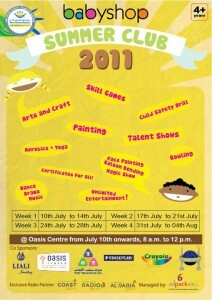 Here’s a (growing) list of what’s on offer for 2011. 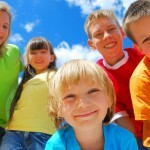 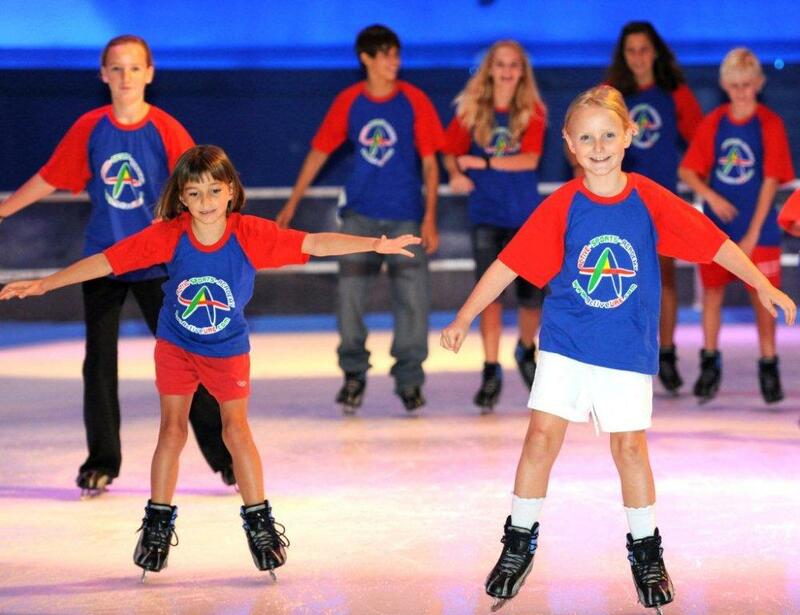 20% siblings discount available on weekly bookings! 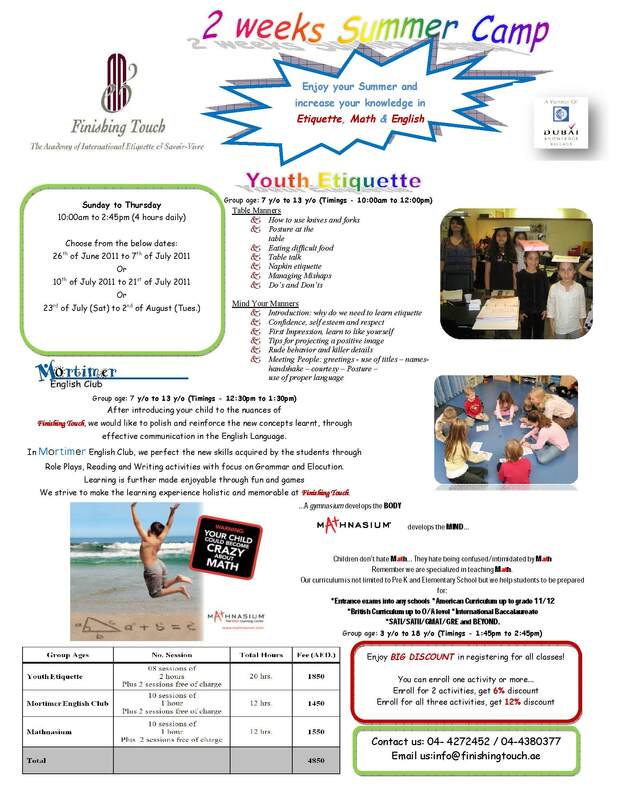 20% discount for siblings on weekly bookings! 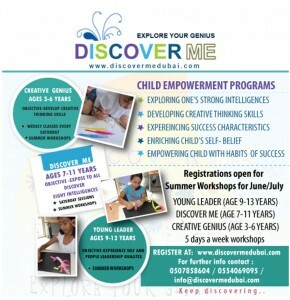 Location: Dubai Knowledge Village, Block 13. 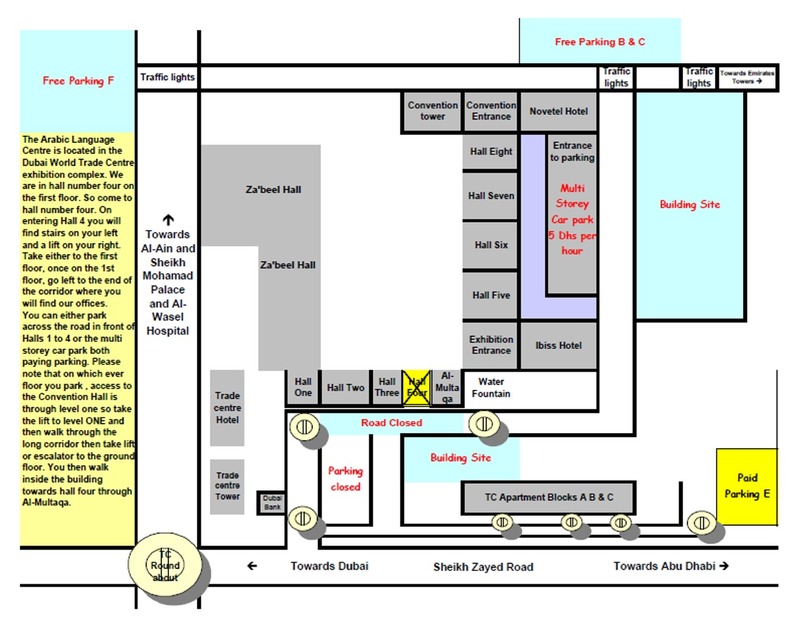 First floor F-04. 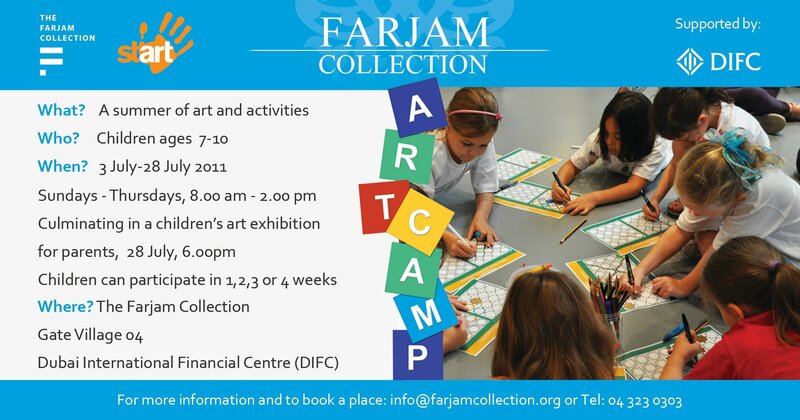 Location: Al Safa 2 near Spinney’s Center on Al Wasl Road. 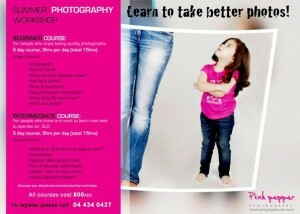 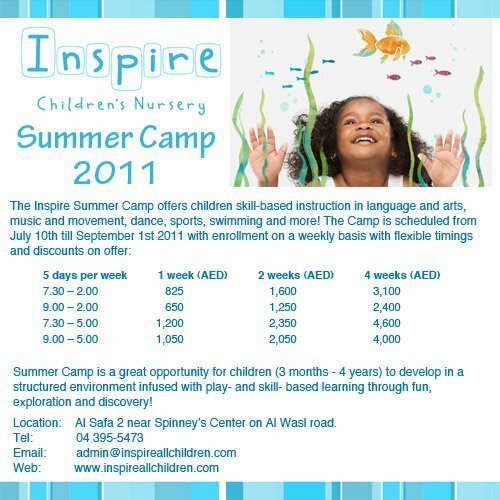 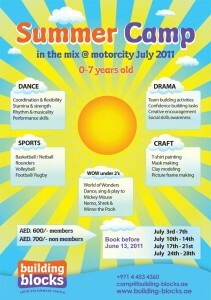 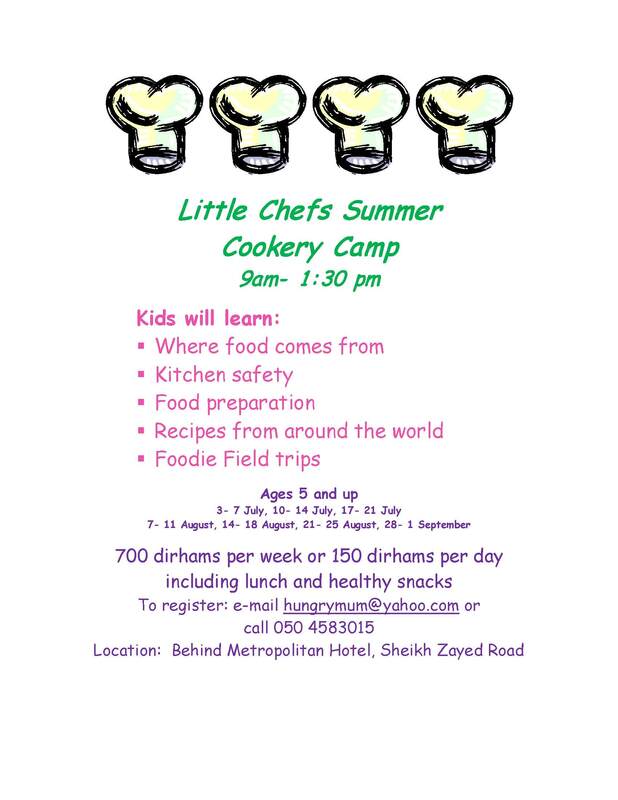 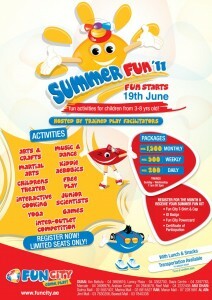 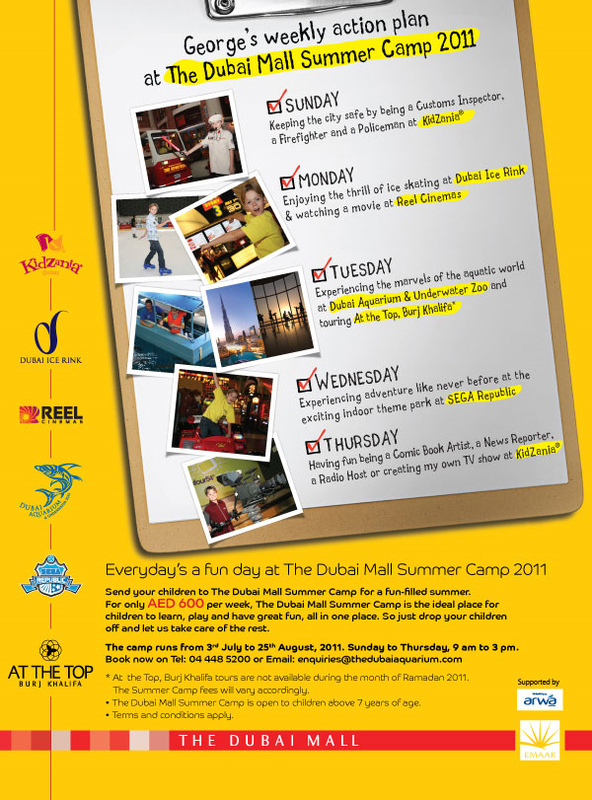 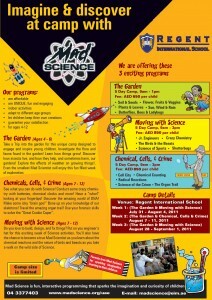 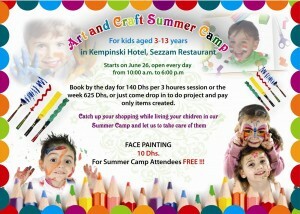 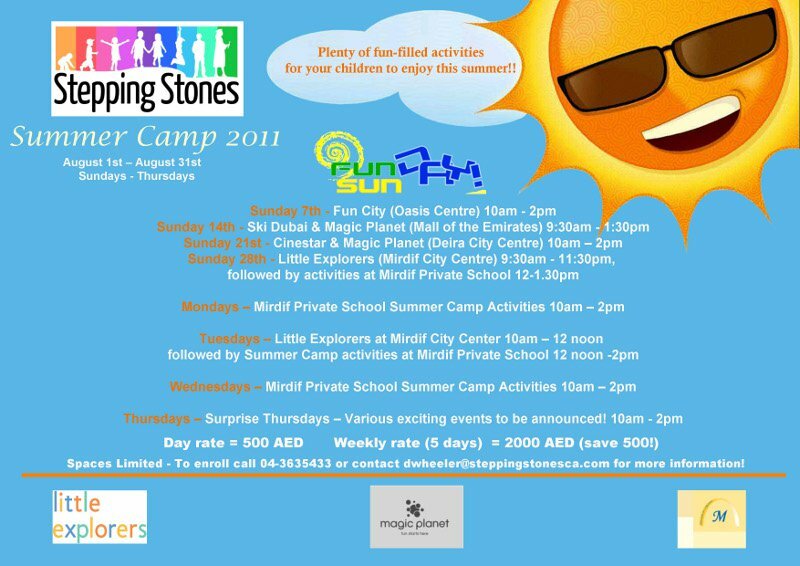 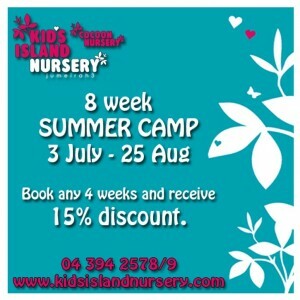 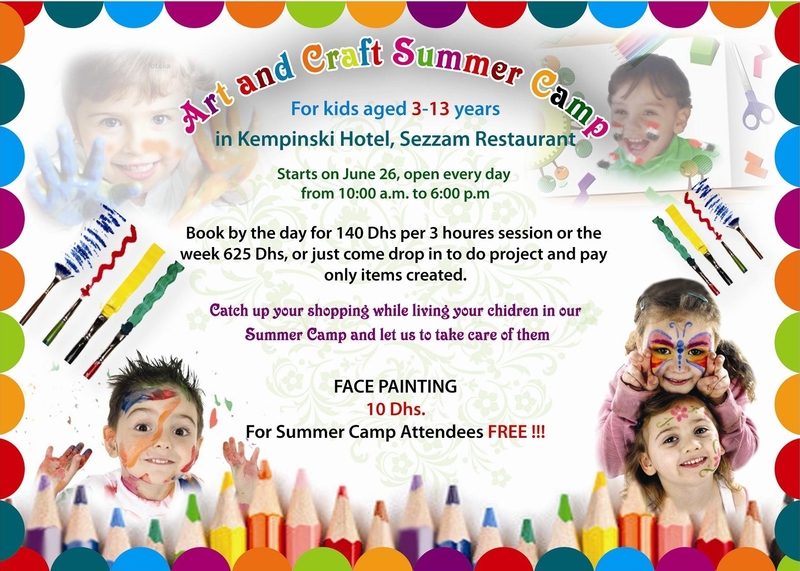 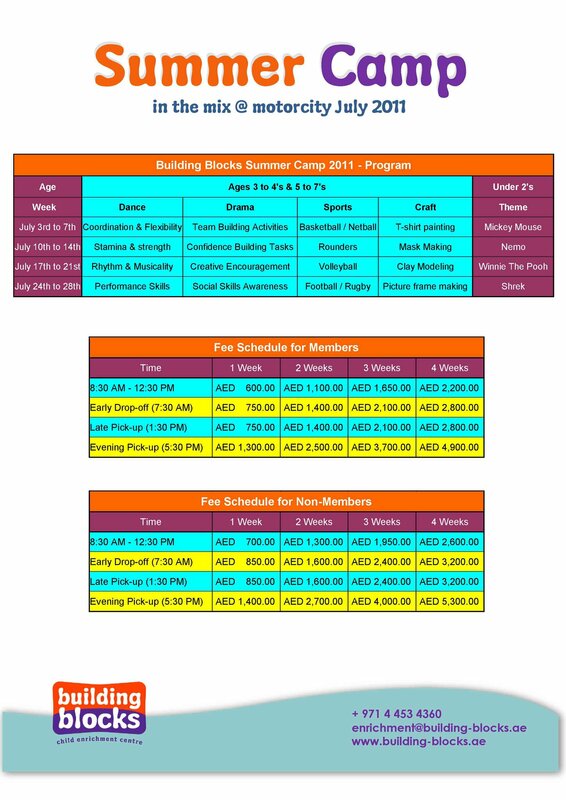 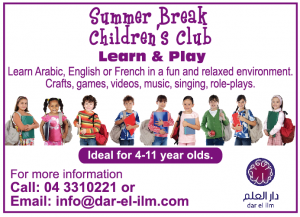 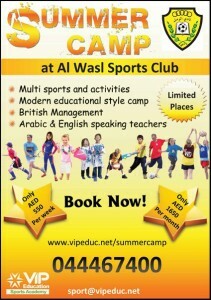 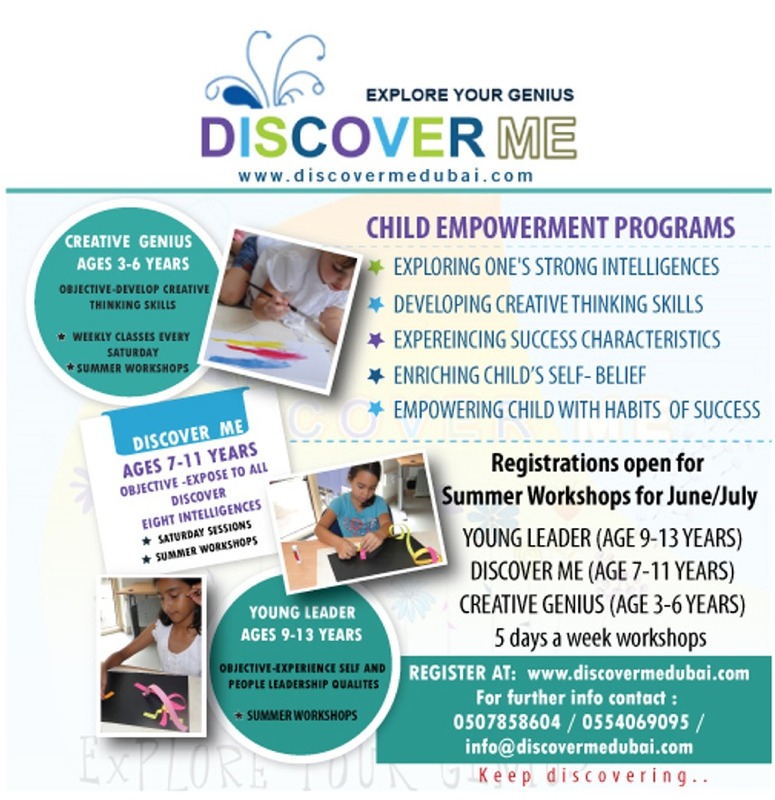 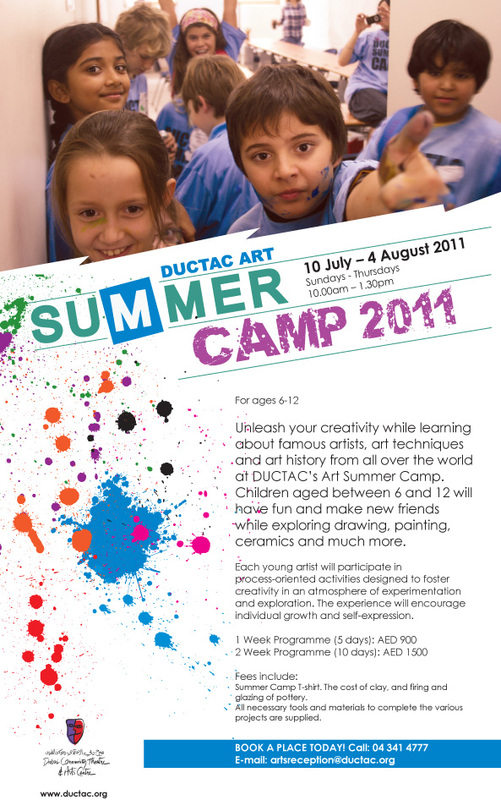 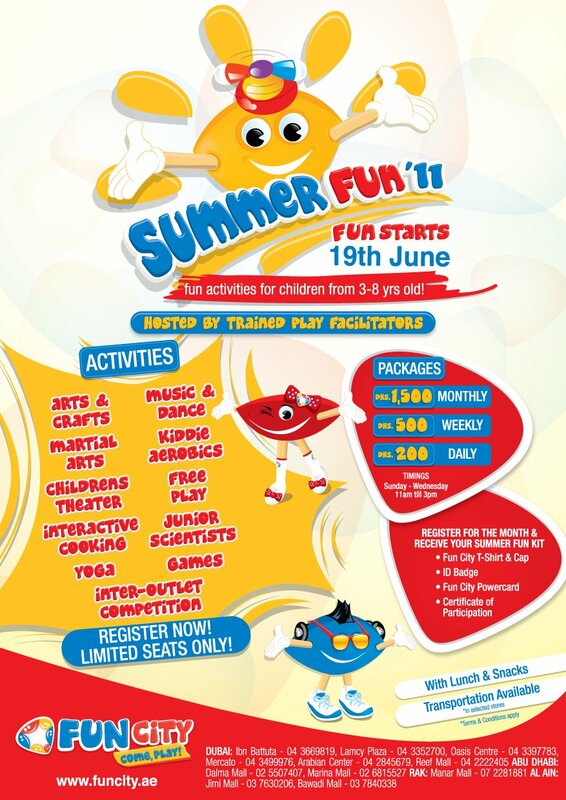 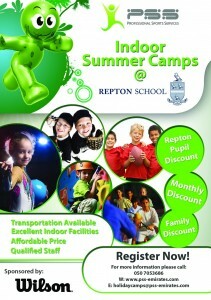 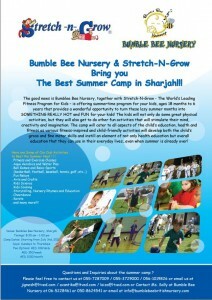 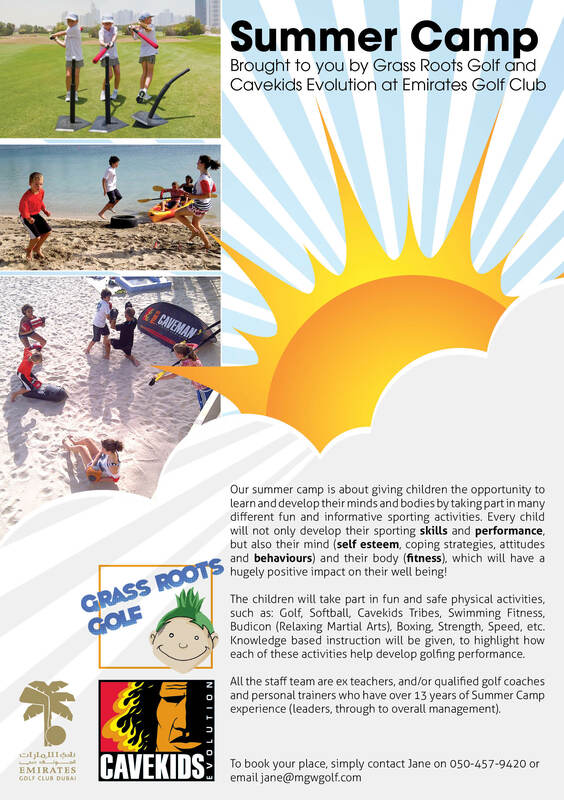 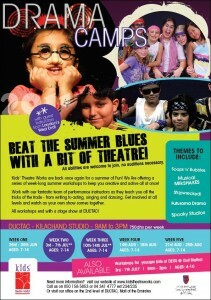 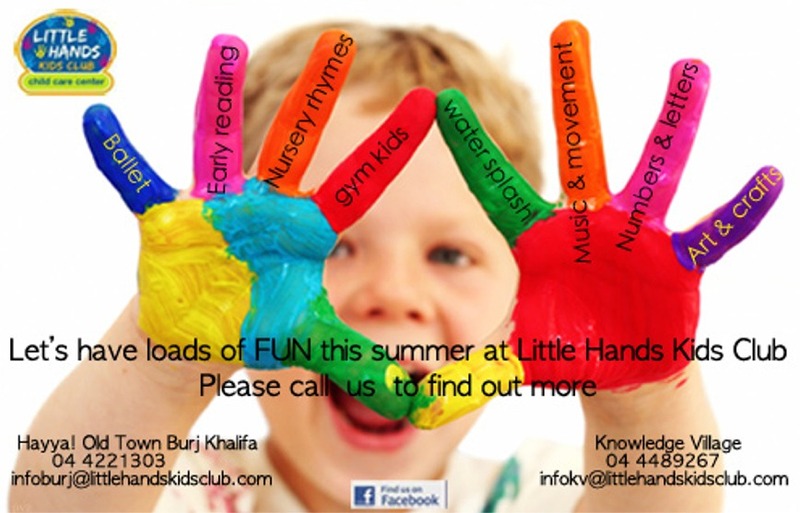 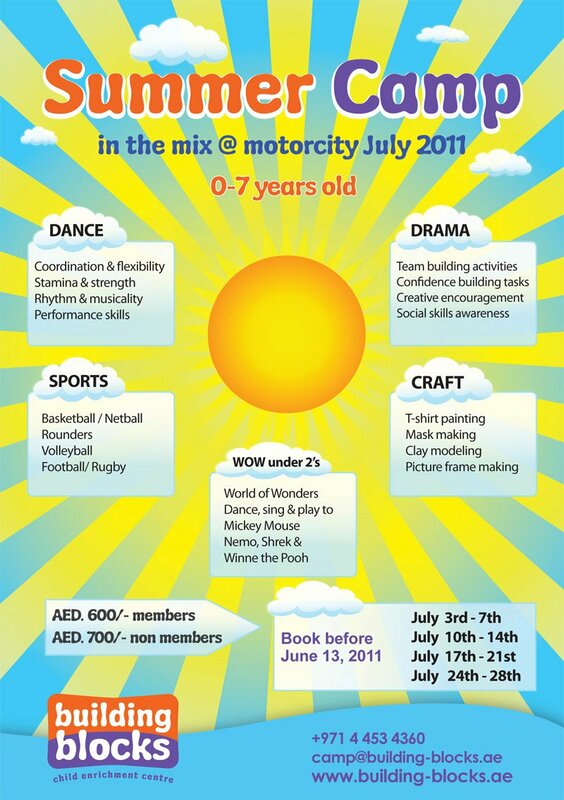 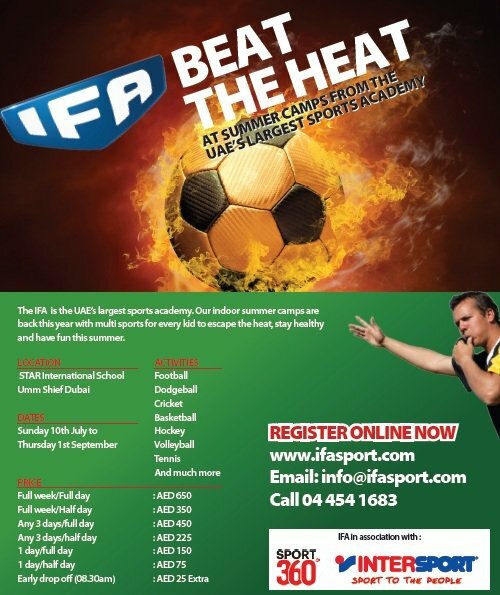 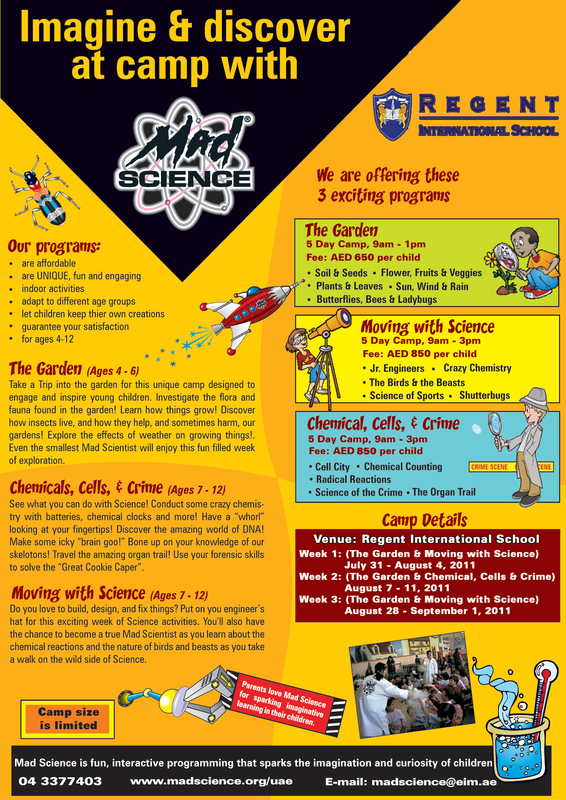 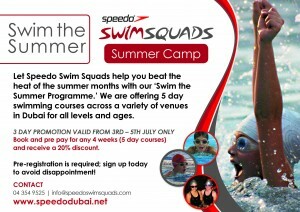 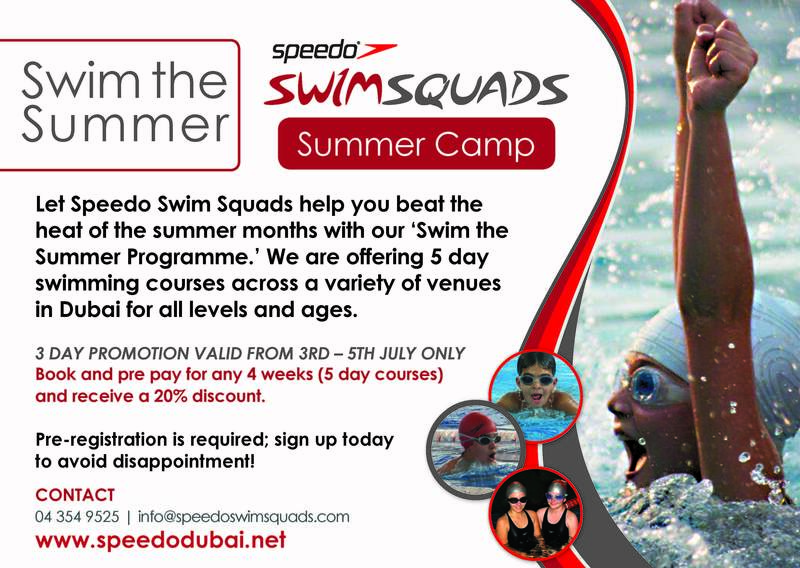 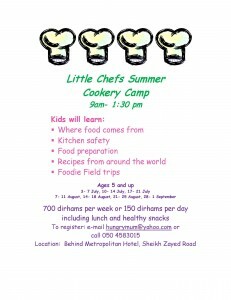 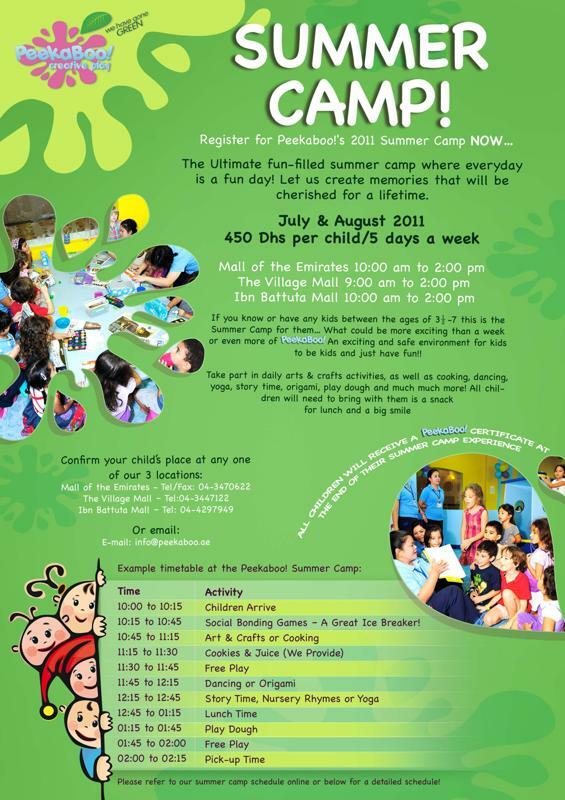 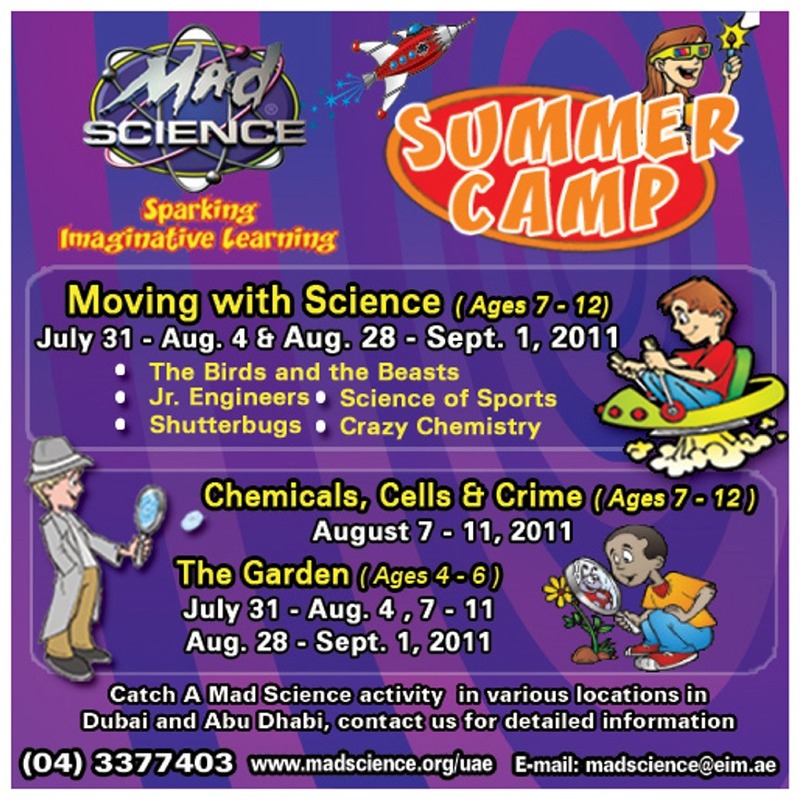 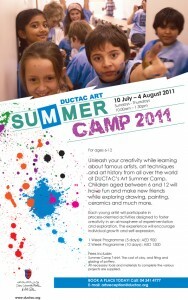 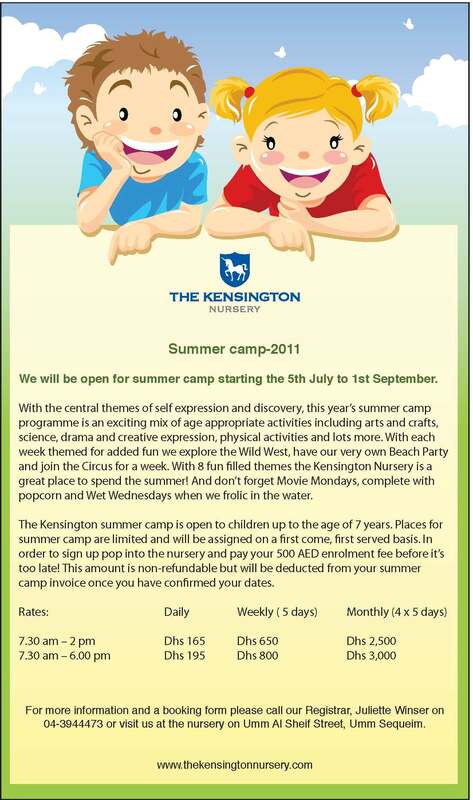 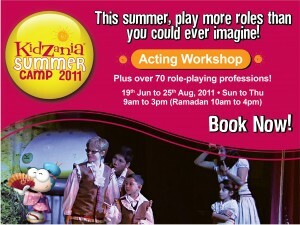 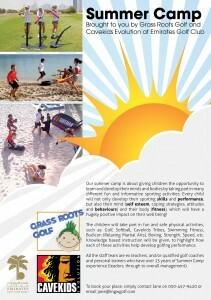 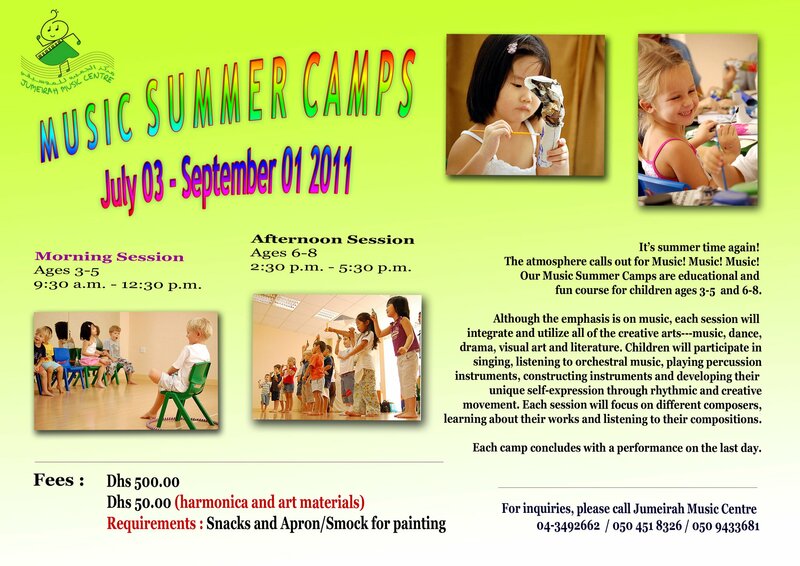 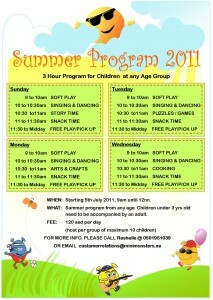 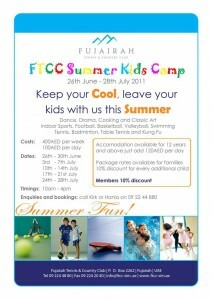 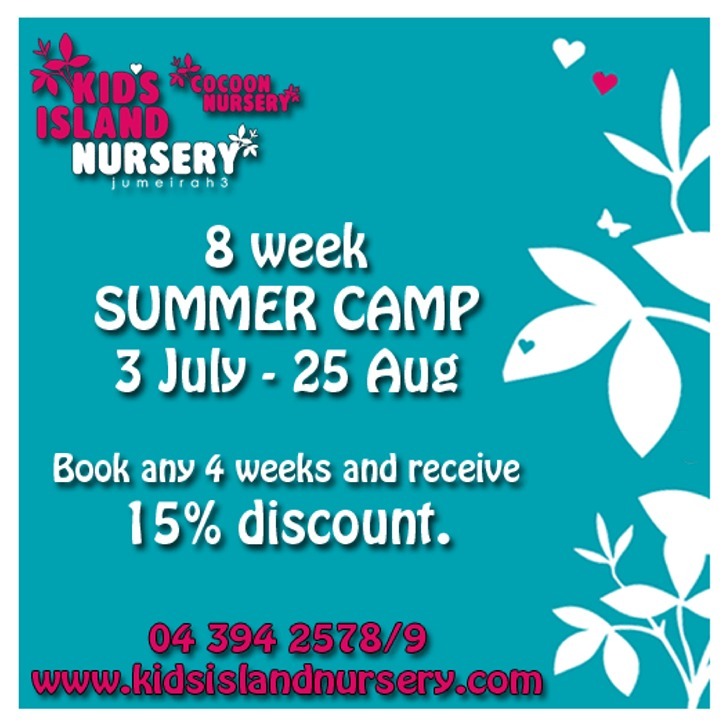 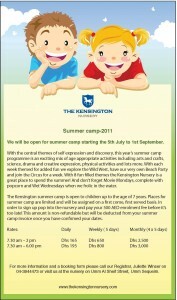 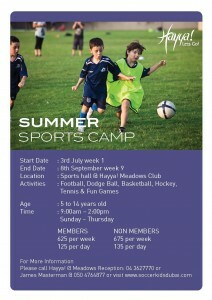 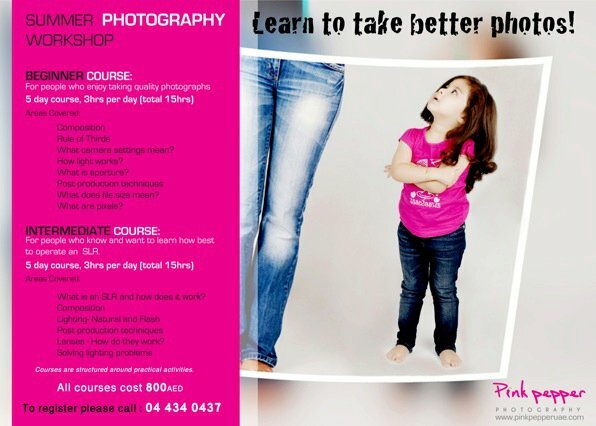 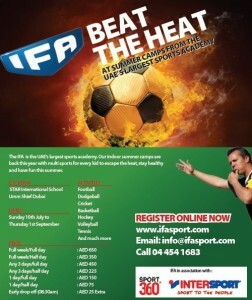 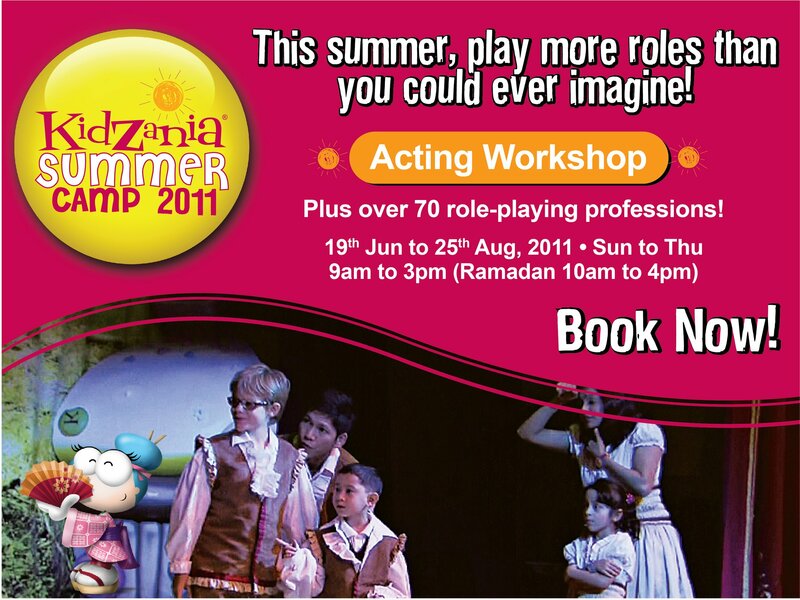 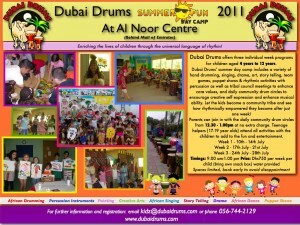 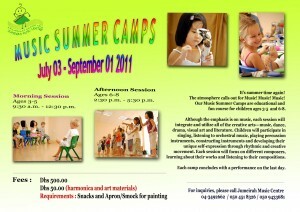 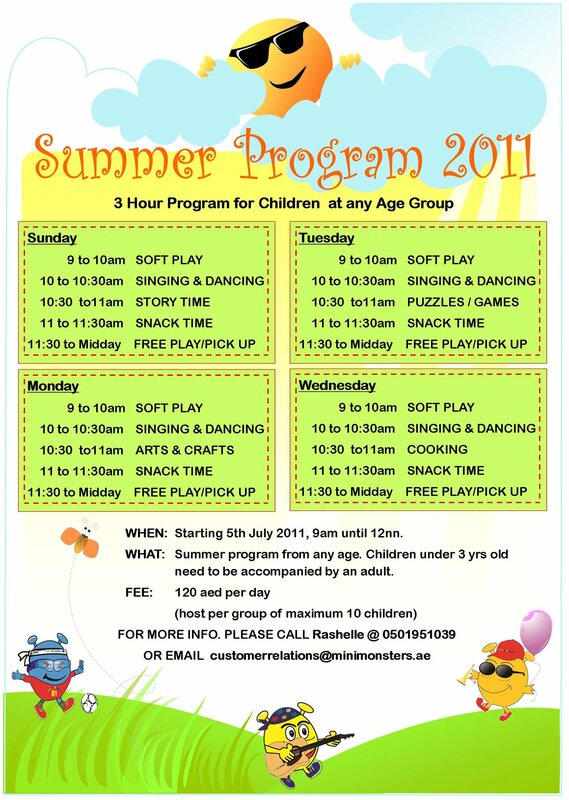 For more info or to register call +971 4 453 4360 or email camp@building-blocks.ae. Need to know more about summer camps where transport is provided as we are working parents and cannot come to drop and pick off during day time. Thanks. 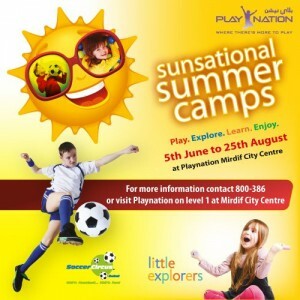 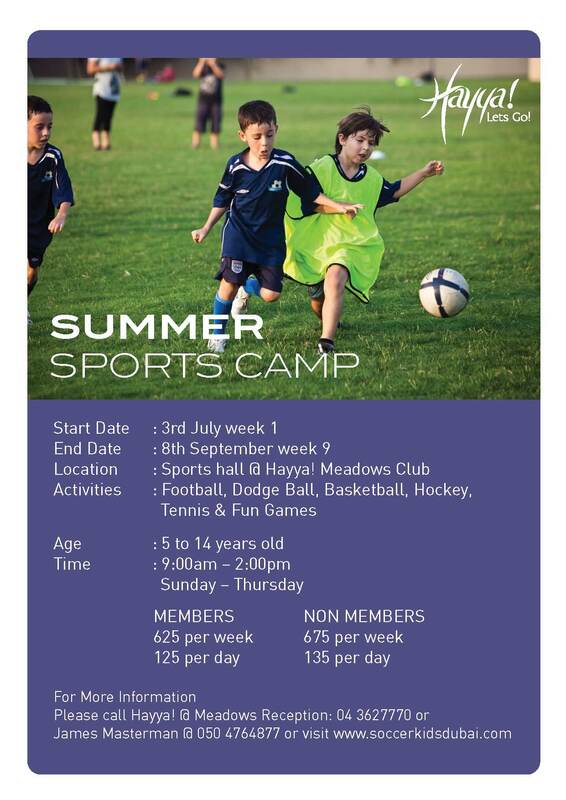 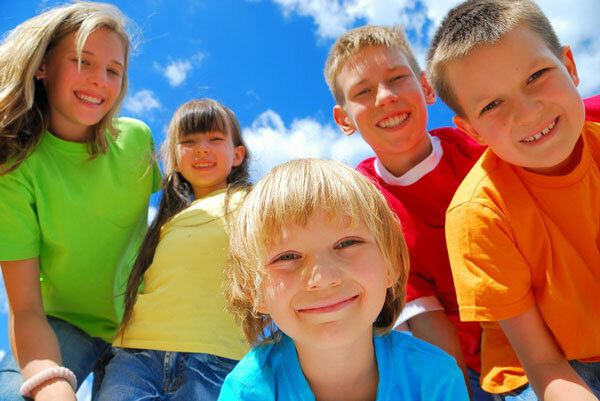 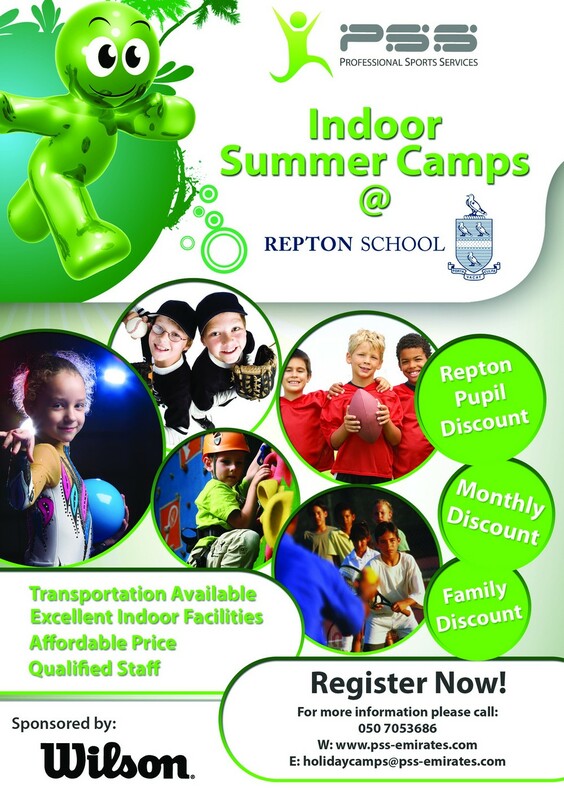 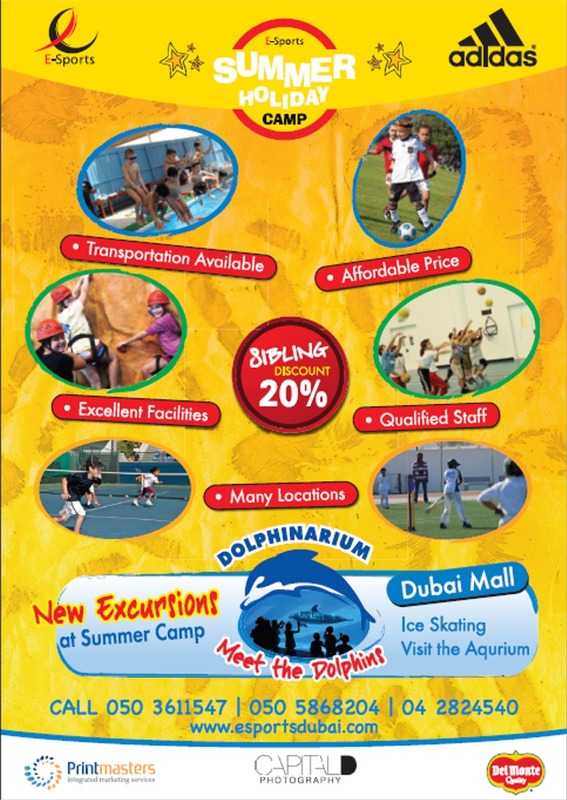 Of the above Summer Camps the following offer transportation services; Dubai Holiday Camps, E-Sports, Fun City, Active Sports Academy, VIP Sports Academy and PSS. 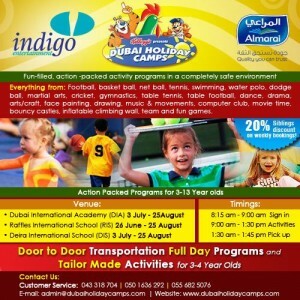 Some provide transport complimentary and other charge an additional amount for the service. 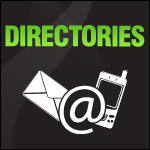 The best thing to do is contact the company directly, all the phone numbers and email addresses have been provided for you above. 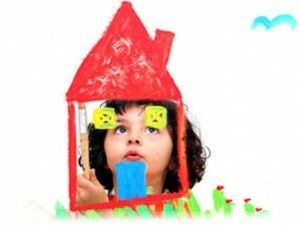 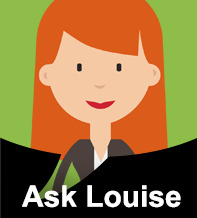 I’m really impressed with your writing skills as neatly as with the structure to your weblog. 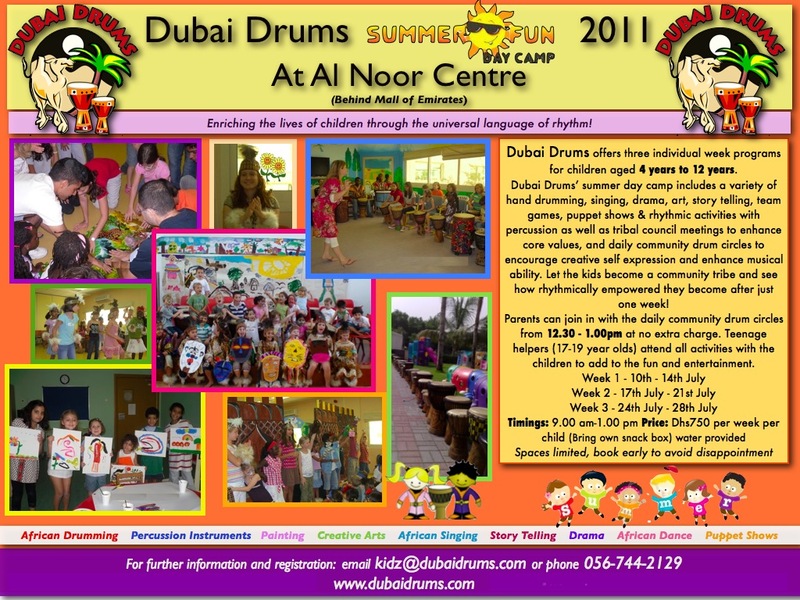 Is this a paid theme or did you modify it your self? 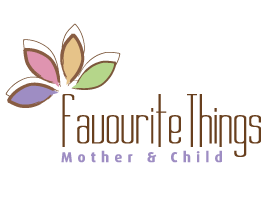 Either way stay up the nice high quality writing, it’s rare to look a great weblog like this one nowadays..